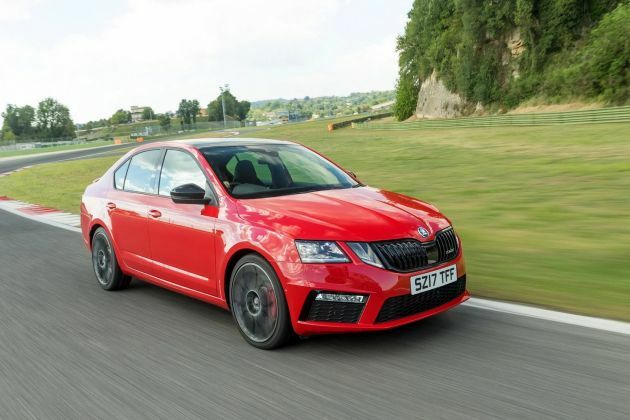 The fourth generation of the Skoda Octavia has already entered the testing phase, and a couple of months ago we had the opportunity to see the first spy photos of this model. Today we get some new details about it. 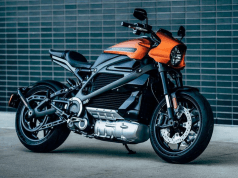 When it comes to outer design, there is not much that will be dratically different from the ruthless generation. However, some reports say that the new generation of the Octavia will discard the long-awaited style of headlights that have been recalled on those of the previous generation of the Mercedes E-Class, and the new-generation headlamps will have a classic design. Namely, the new generation will get a new and larger mask of cooler with chrome detail as well as restyled last light unit. The interior will also be different and will be equipped with the latest technology. First of all, it is about the new infotainment system as well as the new, digital instrument table that is now popular among customers. 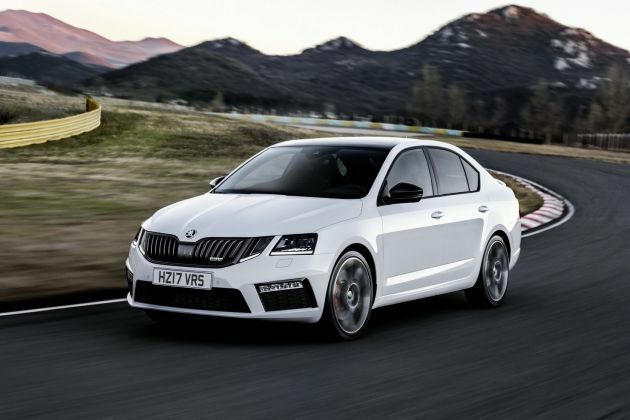 The new generation of the Skoda Octavia will be based on the upgraded version of the MQB platform, which will be based on the eighth generation of the VW Golf, which should be presented next flight as well as the next generation Seat Leon and Audi A3. The new generation of a popular Czech car manufacturer will be sold with several different gasoline aggregates. 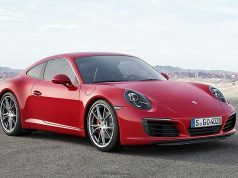 It is still early to write about the details, but the chances are that the introductory version of this model will run a four-liter engine of 1.5 liters that will develop about 200 horsepower, while the RS version will have an aggregate that will develop about 250 horsepower. Also, the Czech company does not seem to plan to give up diesel aggregates, and the Octavia model will most probably be sold with a new 1.5 liter diesel engine that will replace the current with a 1.6 liter capacity. It is rumored that in the near future Octavia will also receive a “treasure” hybrid drive. The exact date for the new, fourth generation Octavia is still unknown, but it is expected to be in late 2019. Previous articleVW launches new teaser for T-Cross!